A jumbo loan is any loan that exceeds the conforming loan limits, which is typically $424,100 in most areas but can be as high as $636,150 in some housing markets. The challenges for lenders is that these types of mortgages cannot be packaged and moved through Fanny Mae or Freddie Mac, so lenders typically require additional qualifications from the borrower. In general, a jumbo loan will require higher credit scores to qualify, lower debt-to-income ratios and more rigorous proof of income and employment. 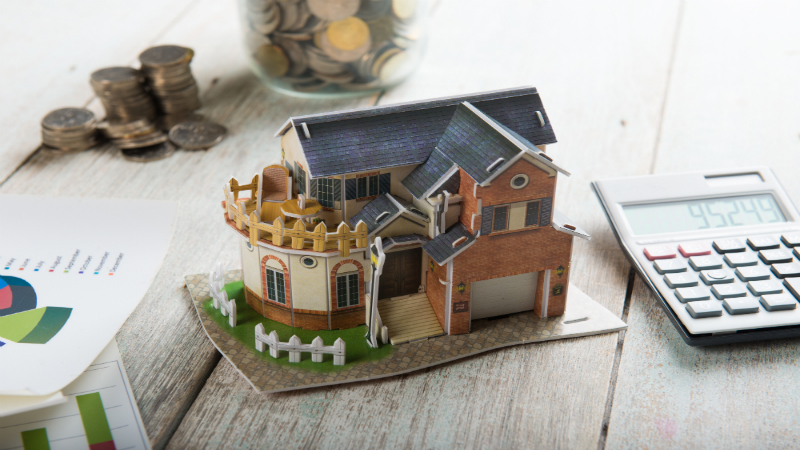 In most cases, the lender will also require a significant down payment that typically ranges from fifteen to thirty percent of the purchase price. For some home buyers, choosing an interest only jumbo mortgage rate loan is a wise financial decision. It is important to understand the benefits and the possible challenges of these types of loans before deciding if its the best option. Today, the interest only jumbo mortgage rate is as low and sometimes lower than the rate for a conventional home loan. The rate will depend on the factors mentioned above and on the particular lender. As the rates are lower, paying on the interest only for the first three to ten years of the loan, which is the typical time for the interest only payments, provides a savings over these years. This is a great option for an individual or family with a steady, substantial income or when there is a reliable, secure income increase in the future. While the interest only jumbo mortgage rate allows for a lower monthly payment for the interest only period, at the end of this time the monthly payments will jump dramatically for most homeowners. For the vast majority of people qualifying for jumbo loans, this can be planned for and budgeted. In addition, these types of loans are ideal if the homeowner is planning on selling the property prior to the interest only period expiring on the loan. To discuss the benefits of a jumbo loan and to find the best interest only jumbo mortgage rate, visit the team at Guaranteed Rate. For your convenience, an online application can be found at the Guaranteed Rate website.